Are you interested in serving in a Conference Committee? In addition to the committees listed above, there are several other subgroups and task forces working on targeted issues. 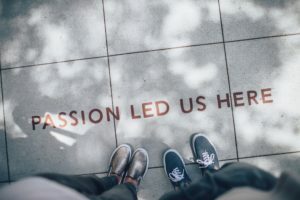 Email Beth Rambikur, Director of Connectional Ministries at brambikur@dscumc.org to tell her how you feel God is moving your passion and/or talents towards a particular action. Fill our leadership application.